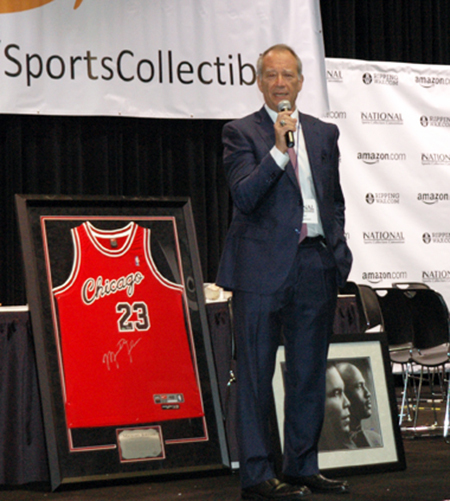 Sports fans were pretty fired up when they heard John Broggi talking about the 2016 National Sports Collectors Convention on the Upper Deck Blog. 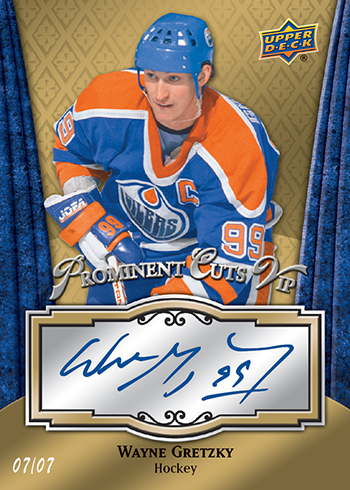 Now fans have another reason to be excited as Upper Deck shares details on the biggest collectibles show of the year. If you enjoy sports at all, you have to get there. It is the show that is on every collector’s bucket list and those who have been before, make it an annual event as there is just so much to see and do. 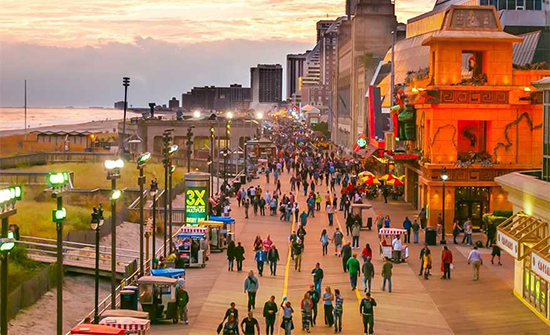 This year the show is heading to Atlantic City, New Jersey from August 3-7, 2016. 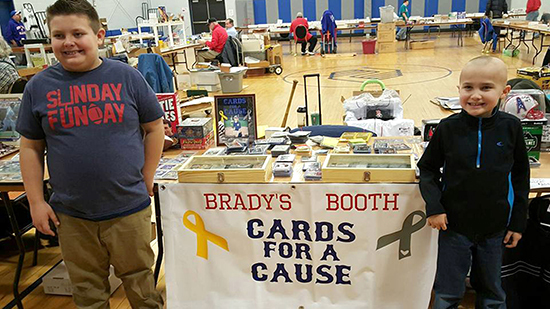 One of the best parts of the show is seeing the incredible pulls collectors have as they open Upper Deck packs at the company’s corporate booth. Why are folks opening so much Upper Deck? 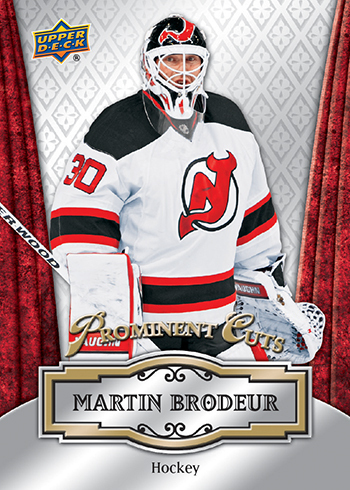 To get the special items available through Upper Deck’s exclusive wrapper redemption packs produced just for this show. 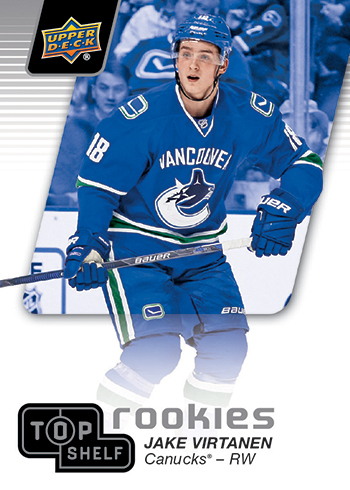 This year fans can find both Prominent Cuts cards which feature a variety of personalities from various sports and NHL® Top Shelf Rookie cards of the prospects this season in Upper Deck wrapper redemption packs. 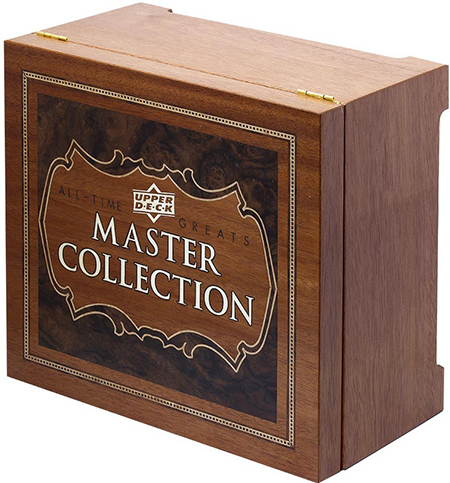 Randomly inserted into these packs are incredibly limited autograph cards as well as one-of-one cut autograph cards from deceased legends, including U.S. Presidents! Fans can put the 20-card base set together just by cracking these packs, you would not need to attend each day of the show to put an entire set together. 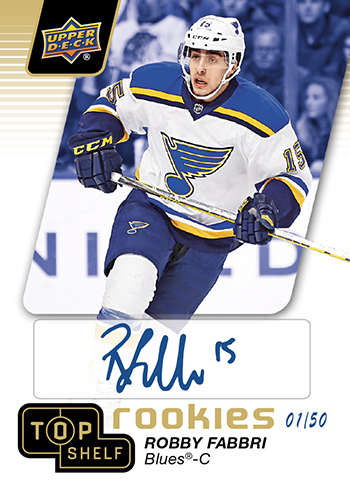 Five (5) packs of 2015-16 NHL® Upper Deck Contours, 2015-16 NHL® ICE, 2015-16 NHL® Champs, 2015-16 NHL® SP Authentic or 2016 Goodwin Champions. 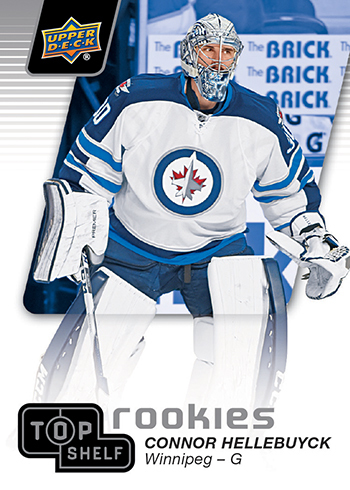 To receive three (3) 2016 Upper Deck Wrapper Redemption packs collectors just need to purchase one pack of 2015-16 NHL® UD Black or 2015-16 NHL® Ultimate Collection. (2) Case Breaker Raffle Ticket good for a random memorabilia item, premium hobby pack/box, premium trading card or Prominent Cuts VIP Autograph card. The item selected will be immediately available to the participant. (2) Passes to the Upper Deck Diamond Club Member and Candidate Reception on Friday Night. *Note: This promotion is only available to the first five (5) collectors who choose to take advantage of it. Collectors can now enjoy taking advantage of the redemption programs in the Upper Deck Breaker Lounge sponsored by Southern Hobby! Sit in comfort and enjoy checking out other collectors breaks together in the Upper Deck Breaker Lounge. Also enjoy free beverages and other refreshments during your breaks! 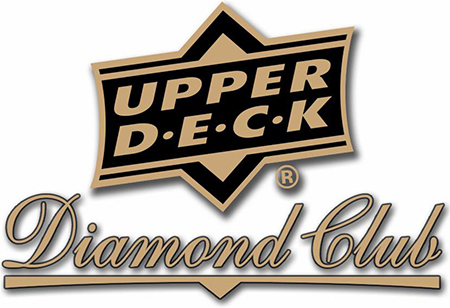 For the customers who support these dealers the most with regard to Upper Deck purchases, they can earn their way into Upper Deck’s super exclusive Diamond Club Member & Candidate Reception on Friday night. Make sure to inquire with these dealers about that promotion. Fans can score some incredible prizes and enjoy a memorable night with a special guest. Those who have attended previous events can attest to how special this event is every year! 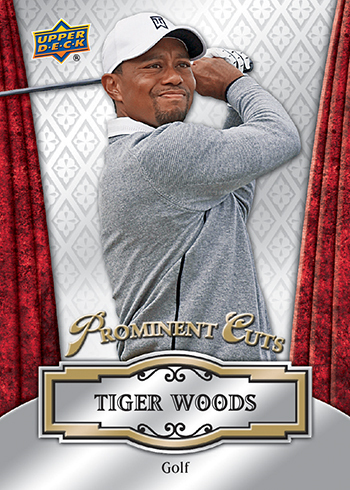 Those who purchase VIP passes to the 2016 National Sports Collectors Convention (available here) can score a special 5-card VIP Prominent Cuts set from Upper Deck! If cards are not your thing, you won’t want to miss the incredible signed memorabilia available from Upper Deck Authenticated available at show special pricing. Look for some really incredible deals on Philadelphia Flyers collectibles in particular. Upper Deck is also planning a special tribute to Mike Berkus who ran the show for so many years and sadly passed away in November. He will be greatly missed. Look for other fun surprises announced soon and at the show! Follow the National on Twitter and Facebook as well. 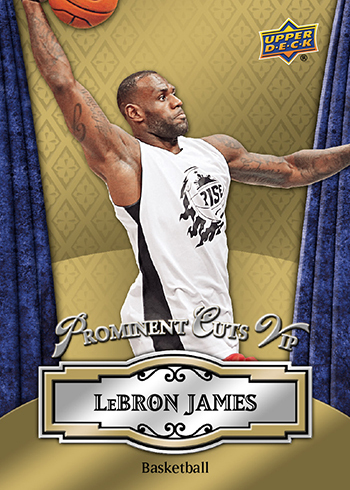 Make sure to use the #NSCC16 and #NSCCAC hashtags as well! Tickets to the 2016 National Sports Collectors Convention are available now at www.nsccshow.com! Is this the complete checklist for the wrapper redemption?